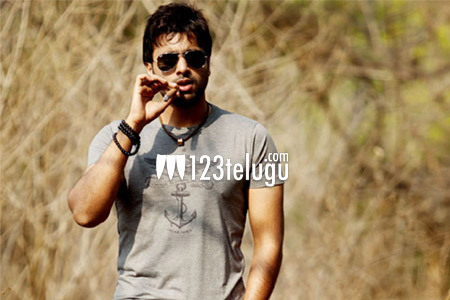 Young hero Nara Rohit, has always been doing serious roles in his career. For the very first time, he has shifted gears and will be seen in quite an entertaining role in his upcoming film Tuntari. Slated for a release tomorrow, Rohit will be seen grooving to some crazy dance moves in the film. Reports suggest that Rohit has danced his heart out in the film and will surprise everyone big time with his moves. Directed by Kumar Nagendra, Tuntari is the remake of a Tamil hit and promises to be a full on entertainer. Especially, the last half an hour is slated to be quite engaging with emotional depth in the proceedings.